While the murder rate in South Africa is still dramatically down from where it was in 1995, under the Zuma years, the figures have been steadily climbing. In April this year, Forensic Data Analysts CEO Keith Keating tripped the switch of critical SAPS IT systems because his company had not been paid R11 million he claimed was owed pending a forensic investigation into contracts worth billions. 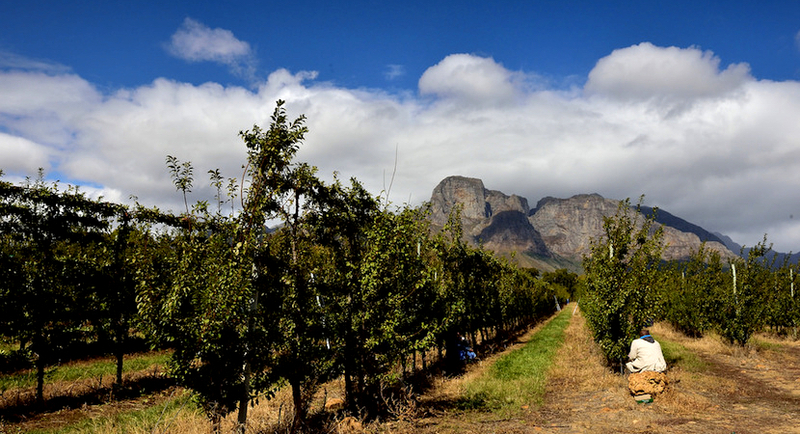 Although there are only three days left before the end of June, there have been – in comparison with the first six months of 2017 – a 34% increase in farm attacks during the first six months of 2018 already, according to AfriForum. 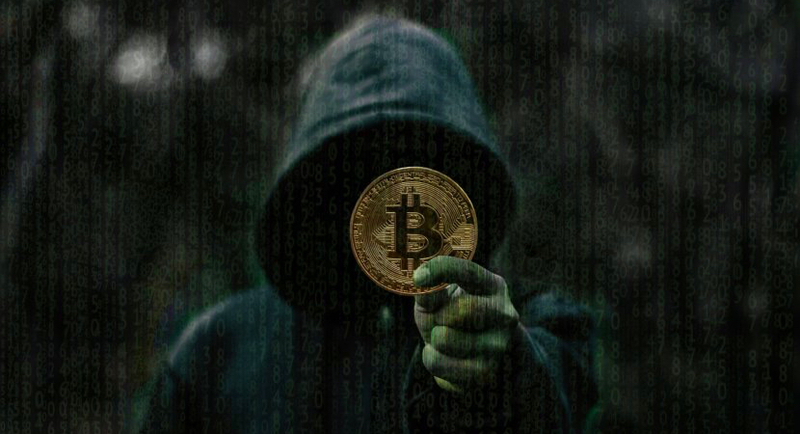 A unit of the South African Police Service said it’s started an investigation into an alleged cryptocurrency investment fraud that has affected more than 28,000 people and led to losses of more than R1 billion. 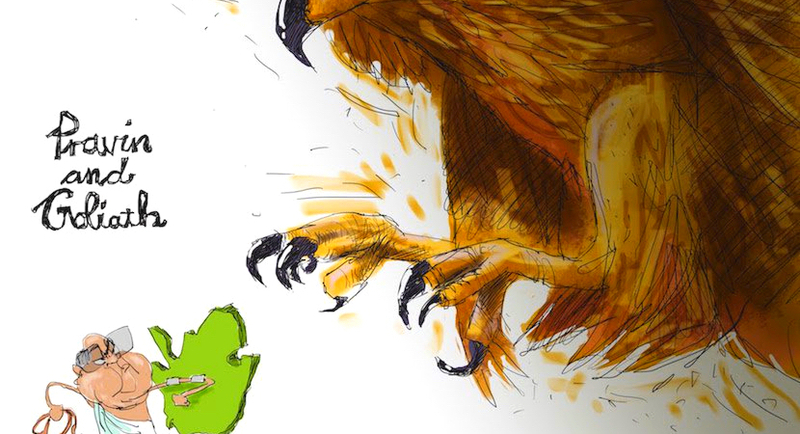 Joining the dots to a bribery kingpin, BizNews unpacks how EOH’s current CFO and former CEO were non-executive directors on Keith Keating’s firms. 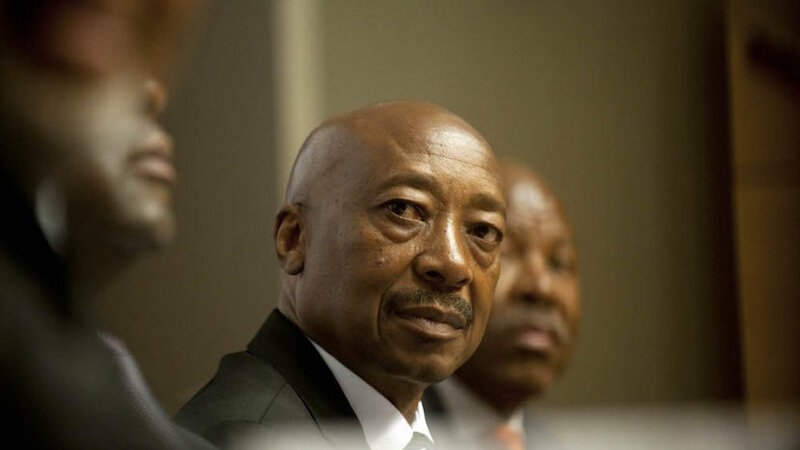 Tom Moyane has “broken his silence” about SARS’ controversial number two in command, Jonas Makwakwa, in a lengthy and defensive statement. After charges against him were struck off a court roll this week, O’Sullivan says he’s now determined to expose corruption in the police force. The Directorate for Priority Crime Investigation (Hawks) said while they currently do not have any evidence against the Guptas, an investigation continues. 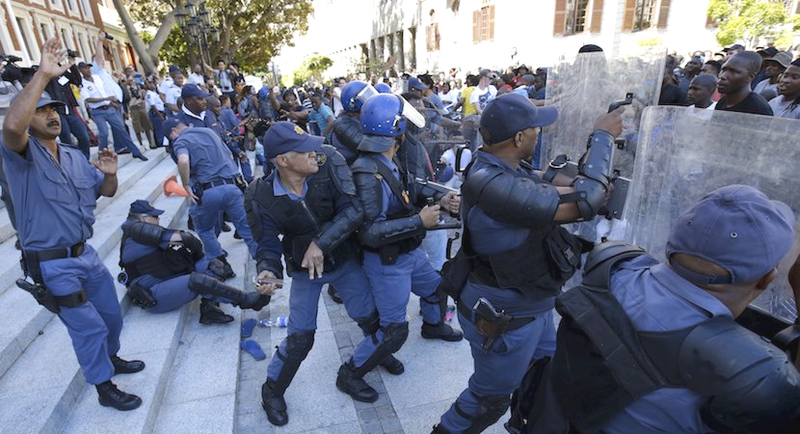 Sara Gon: What the #FeesMustFall protests were not. 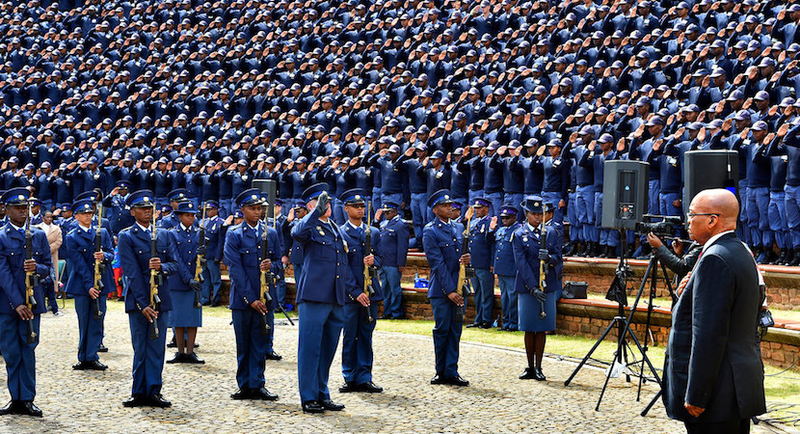 SAPS in crisis. 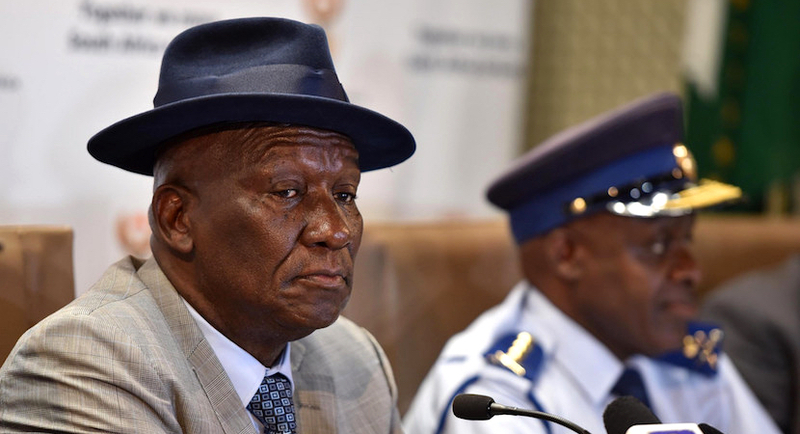 Sara Gon thinks the SAPS is in crisis; under-trained, ill-trained and under-manned, particularly in public order policing, due to the sheer incompetence of Jackie Selebi. 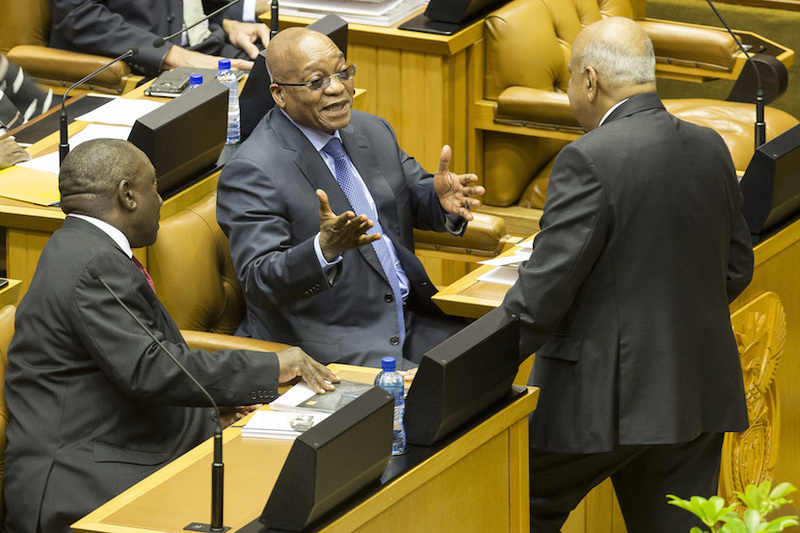 Expect the battle between President Jacob Zuma and Finance Minister Pravin Gordhan to get uglier as it escalates.